Here at Spring Cleaners, we specialize in in providing alterations and tailoring services to our clients at a great price. Why run all over El Segundo when you can get your cleaning and alterations done at the same place by people you trust? 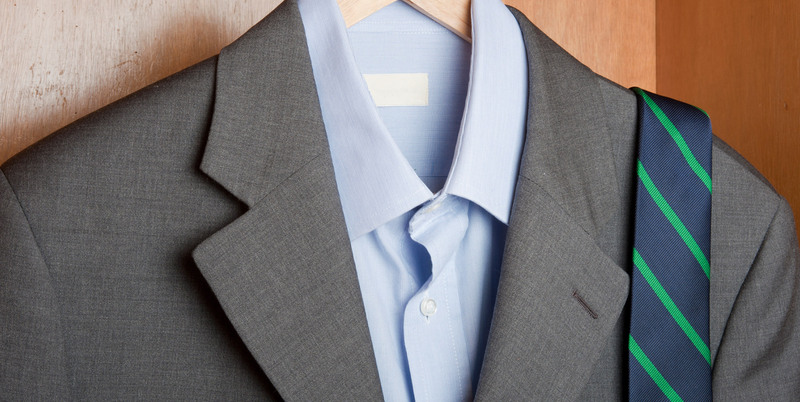 With a quick fitting and a quick turnaround time, we will make sure you look your best. 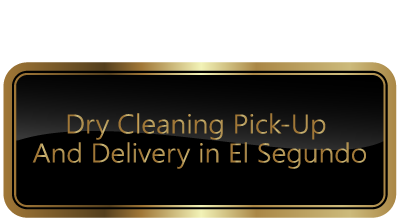 Over the years, Spring Cleaners has become one of the most relied upon businesses for alterations in the El Segundo area. Whether you need your pants hemmed or taken out or major alterations done to a wedding dress, you can rely on us to achieve a perfect fit. If you want to get things done as quickly as possible, call ahead for an appointment. Appointment duration for fittings can vary a lot, depending on the article of clothing. 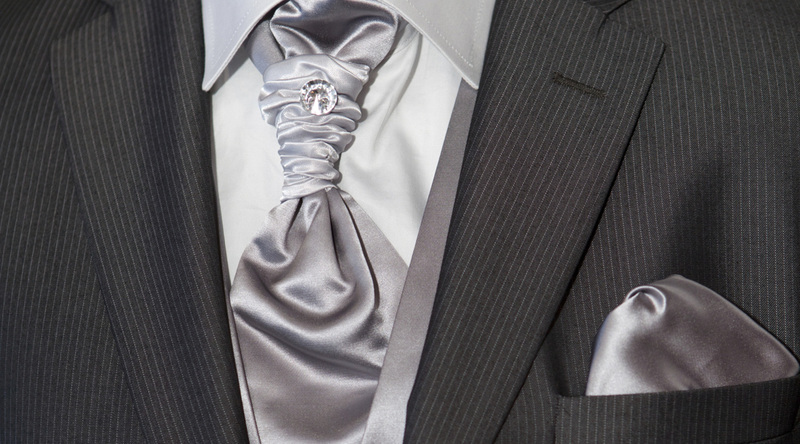 A wedding dress can take 45 minutes to an hour, while a pair of suit pants can be fitted in less than ten minutes. What shoes should I wear to my fitting? You should wear whatever shoes you will be wearing with the article of clothing. If you’re having a wedding dress altered, wear the shoes you chose for your wedding. Suit pants should be matched with dress shoes. Do I need to mark or pin my garments before I bring them in? 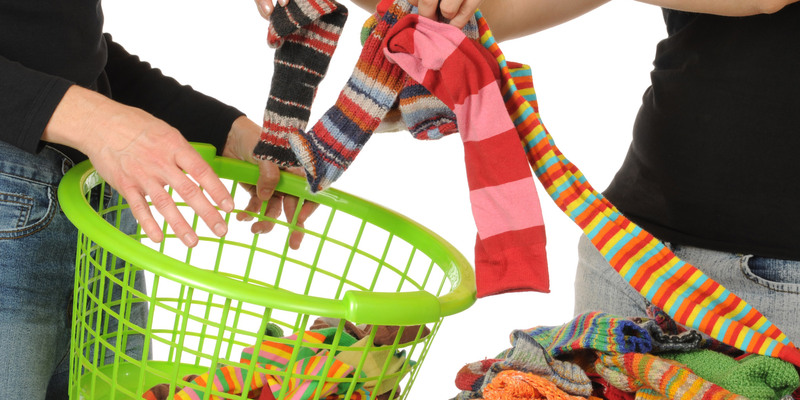 We will accept pinned garments, but we will also pin the garments for you free of charge. The best way to guarantee a great fit is to have your garments pinned by a professional. What should I do if my alterations don’t fit properly? If there is a problem with your garment and it doesn’t fit as expected, bring it back in. We will refit it and make the corrections free of charge. All information provided is provided for information purposes only and does not constitute a legal contract between Spring Cleaners and any person or entity unless otherwise specified. Information is subject to change without prior notice. Although every reasonable effort is made to present current and accurate information, LinkNow!™ Media makes no guarantees of any kind.